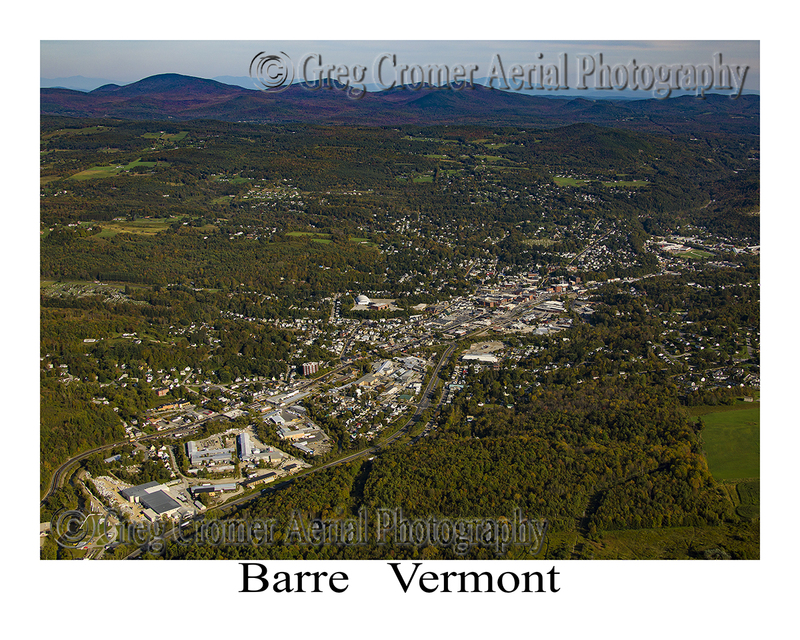 Please call Greg at (540) 607-1202 to order and arrange delivery. Thank you very much! 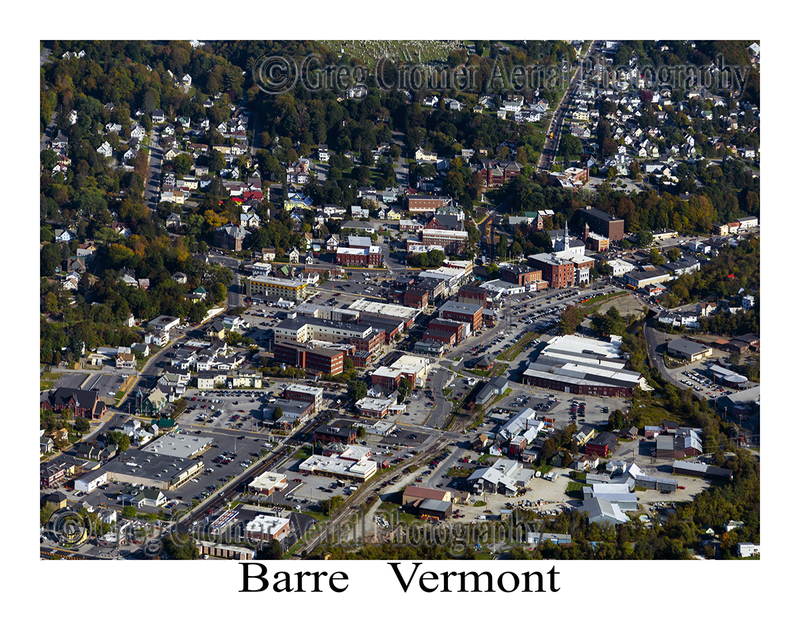 Aerial Photographs of Barre, Vermont.